Conceptual art, which is sometimes just referred to as conceptualism, is art in which the concept or ideas that are involved in the work take precedence over the traditional weighting put on things like aesthetics and materials. The contemporary style was created by French artist Marcel Duchamp, who provided artists and spectators with a number of pieces to emulate, including his most famous work titled The Fountain, which is a urinal-basin that he signed under the pseudonym R.Mutt. Whether you’re well-versed in this style of art or have recently developed an interest, London is a great city to be if you want to see some conceptual art. With a number of museums showcasing some of the best modern art the world has seen, you could easily spend an entire weekend taking in all of the works. 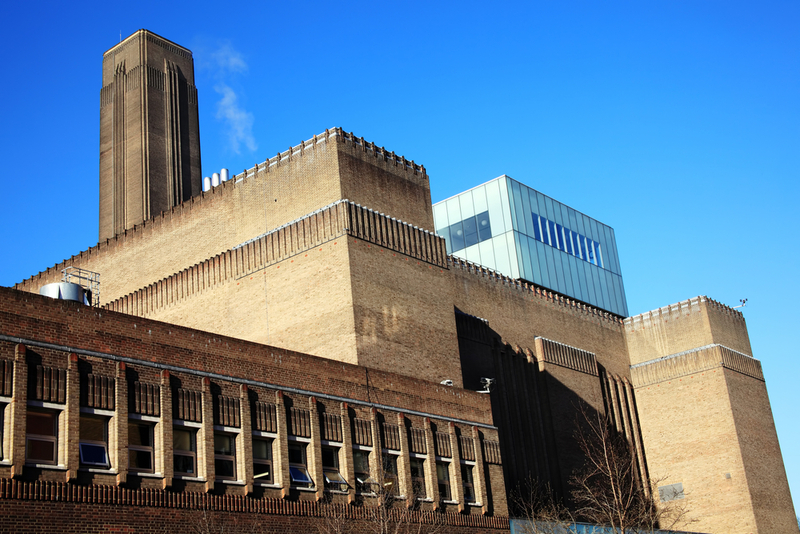 Founded in 2000 and situated on the South Bank, the Tate Modern is dedicated solely to showcasing contemporary art. The industrial style building, which is a former Bankside Power Station, is the perfect backdrop for the conceptual art that is housed here. Explore interesting spaces and edgy exhibitions which promise to delight and make you question your perception. Once you’ve explored this breath-taking space, head back to your room at the Grand Royale London Hyde Park Hotel where a comfortable bed and warm bath will be waiting for you. The Saatchi Gallery was opened in 1985 by Charles Saatchi, an artist who needed a space to showcase his work to the world. The gallery has occupied a number of different locations across London including the South Bank by the River Thames. It is currently situated in Chelsea. Distinct styles of art are shown in the space, ranging from minimalism and contemporary art from America. The gallery also has an esteemed reputation for acting as a spring broad for many up and coming artists who have managed to launch their careers by exhibiting work here. A lot of the work that you will see here is from artists that are largely unknown, even in the art world, so it’s a good opportunity to see pieces you may not get the chance to otherwise. Ready to relax? The Saatchi Gallery is just a short walk from our hotels near Hyde Park London, so take a leisurely stroll back and be sure to take in the sights that the city has to offer. Comprising of two spaces, the Serpentine Galleries are home to some of the best modern art that London has to offer. Since its opening in 1970, the space has shown some 2,263 exhibitions from pioneering artists and architects. Browse the gallery and its impressive collection of sculptures, digital work and educational instalments. Once you’ve seen everything this impressive space has to offer, make your way back to your room at the Grand Royale London Hyde Park Hotel for an evening of relaxation. Share the post "The top places to appreciate conceptual art in London"